This new Free Style JDbug MS118 Y-BAR XTREME model is not for the faint of heart! 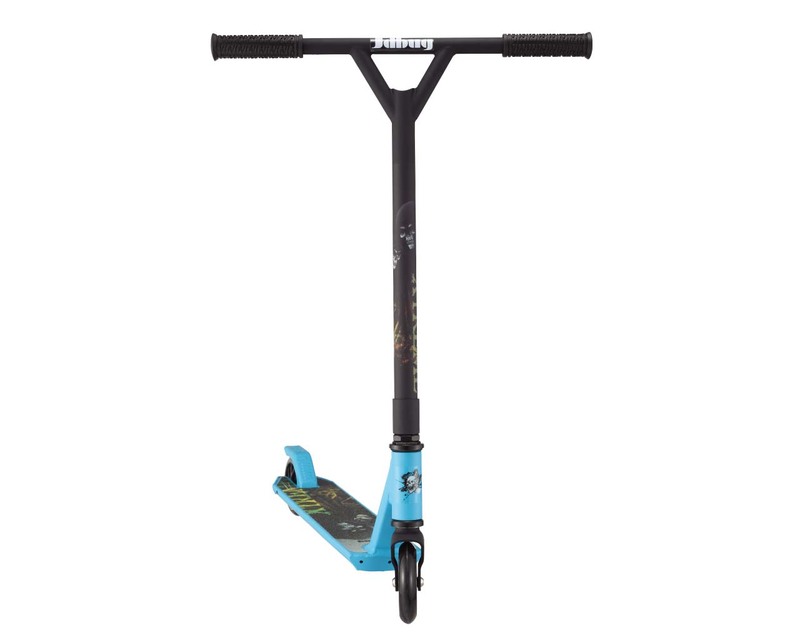 Known for their strength, agility of technique and revolutionary design and features a completely new and extremely strong 4" deck together with a new Pro fork which is stronger and thicker than any produced before. Manufactured from state-of-the-art materials that won't crack, break or give up, giving Pro riders the confidence that you can ride this model hard and to your limits.